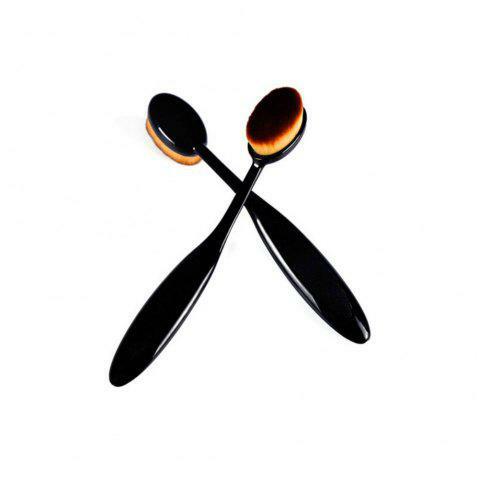 With a concave design,which is perfect for you to apply liquid foundation on your face. If used daily,we recommend washing your brush once a week with a mild cleanser. Clean 2 weeks 1 time,baby shampoo or any low sudsing soap will work.Rinse well and air dry.